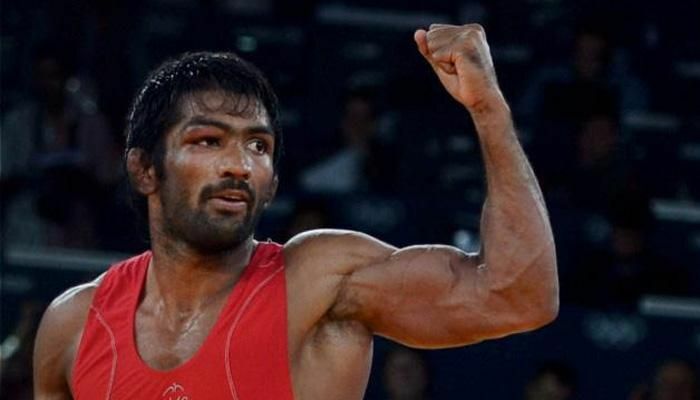 Olympic Games bronze medalist Yogeshwar Dutt has reacted to the state of affairs in Jawaharlal Nehru University by penning a patriotic poem which he posted on his official Facebook page. The poem has gone viral, being shared over 19,000 times and liked over 81,000 times. Dutt compared the protesters who raised anti-national slogans in JNU to Turkish invader Mahmud Ghazni, and accused the students and their supporters of dishonouring the memory of Lance Naik Hanumanthappa, who died in an avalanche in the Siachen glacier earlier this month. A raging row erupted last week when a group of people reportedly raised "anti-national" slogans during a 9 February event held on campus to mark the anniversary of the hanging' of Parliament attack convict Afzal Guru.